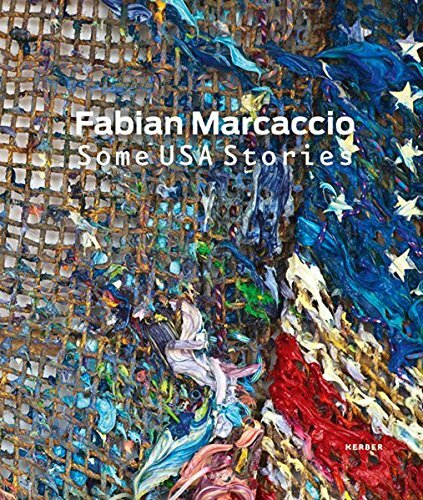 9783866787353 | Bilingual edition (Kerber Christof Verlag, April 30, 2013), cover price $50.00 | About this edition: In Some USA Stories, Argentinian artist Fabian Marcaccio (born 1963) explores the darker side of recent American history. 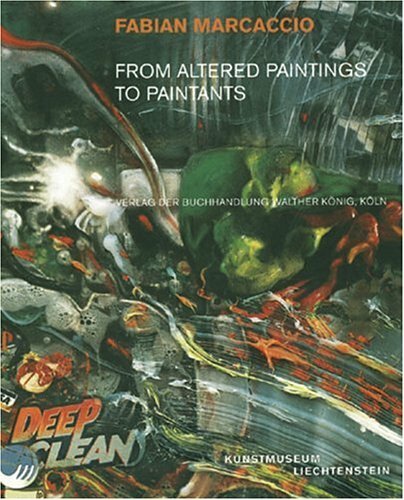 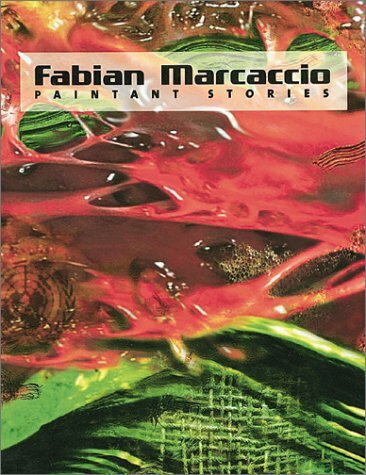 9783883758787 | Bilingual edition (Walther Konig, August 30, 2005), cover price $39.95 | About this edition: This second but independent volume, Re-Sketching Democracy, shows the newly realized "paintant" of that name by Argentine artist Fabian Marcaccio. 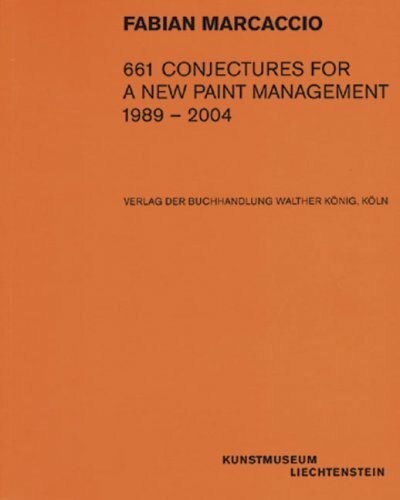 9783933040640 | Kerber Christof Verlag, March 1, 2002, cover price $40.00 | About this edition: The genesis of Fabian Marcaccio's paintings lies in a series of drawings, begun in 1989 and continuing through today, titled "Conjectures for a New Paint Management.